This post is in response to Tuesday Photo Challenge. 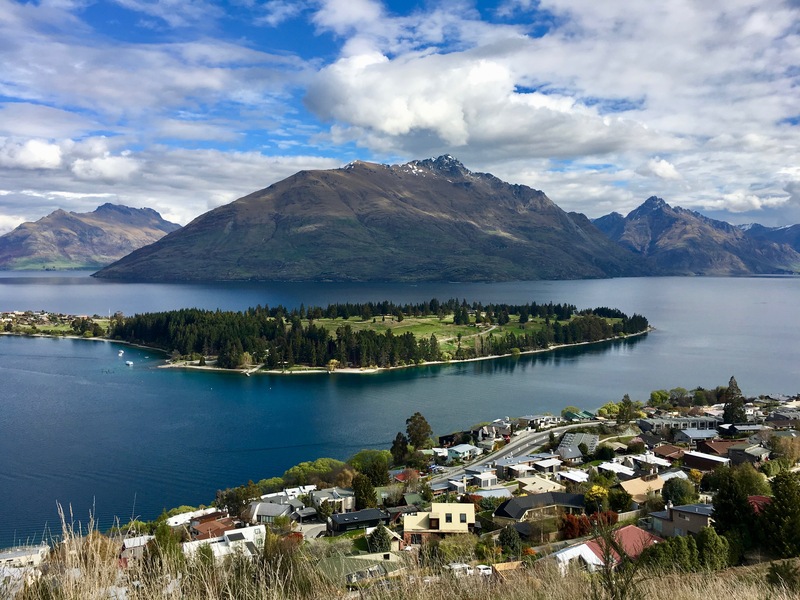 The photo below was taken in Queenstown, New Zealand. This town was an unexpected pleasure to experience. I would love to go back.